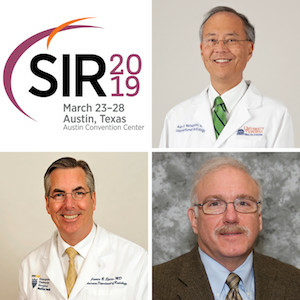 AUSTIN, TEXAS —Smart speakers that are customarily used in your living room can be programmed to act as an aid to physicians in hospital operating rooms, according to new research presented at the Society of Interventional Radiology’s 2019 Annual Scientific Meeting. 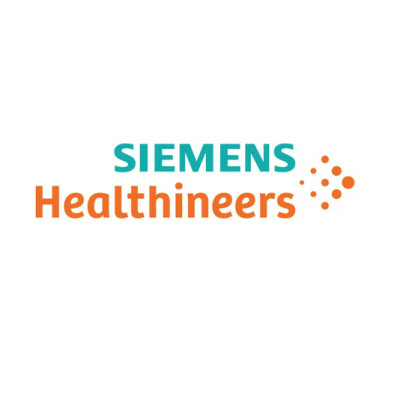 Smart speakers, such as the Amazon Echo and Google Home, offer a conversational voice interface that allows interventional radiology (IR) physicians to ask questions and retrieve information needed for their patient treatments without breaking sterile scrub. Reference: Abstract 38: The Development of a Machine Learning Smart Speaker Application for Device Sizing in Interventional Radiology. K. Seals; R. Al-Hakim; P. Mulligan; E. Lehrman; N. Fidelman; K. Kolli; R. Kohlbrenner; M. Kohi; A. Taylor. UCSF, San Francisco, CA; Oregon Health & Science University, Portland, OR; Emory University School of Medicine, Atlanta, GA; UCSF, San Francsico, CA; University Of California San Francisco, San Francisco, CA; University of California, San Francisco, San Francisco, CA. SIR Annual Scientific Meeting, March 23–28, 2019. This abstract can be found at sirmeeting.org.